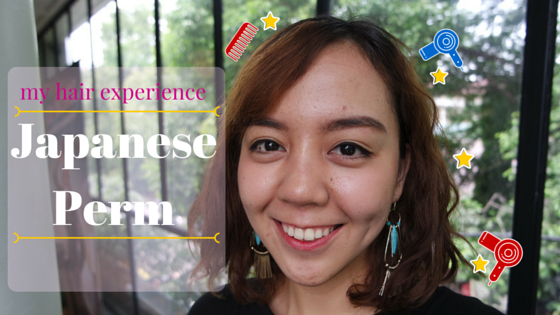 As you can see in my previous post about my experience with Japanese perm, my hair look so damaged. So last month, in early December 2015, I decided to color my hair; darker. 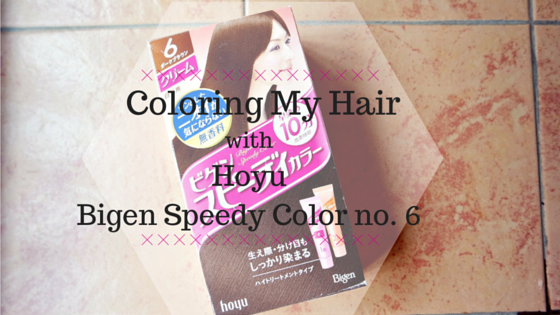 When I went to Japan last year, I bought so many hair color products and I decided to give this Hoyu Bigen Speedy Color a try. I've always wanted to have a curly hair. Actually my natural hair is wavy, but I always want to have more waves. This might be due to my mom, LOL. My mom said I will look better if I have curly hair. And I kinda agree with her. And last November, I finally did my hair with Japanese perm! I've always been a fan of Asian beauty products, whether it's makeup or skin care. Some of my favorites are Japanese and Korean. I feel like my skin belongs to them since we're all Asians (though they're East Asians and Indonesian falls into Southeast Asian). And it always work for me, both makeup and skin care. It's like a match made in heaven! 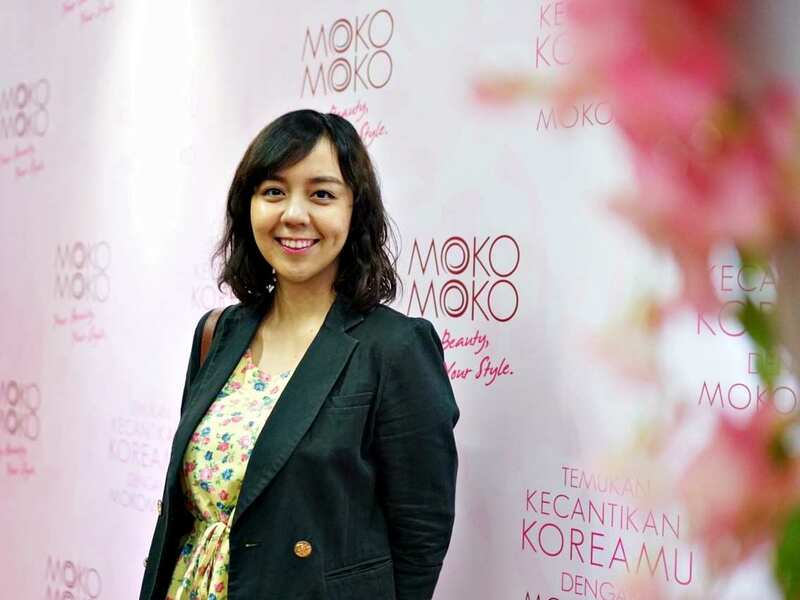 So there's this new beauty brand in town: MOKO MOKO Indonesia. As you already know, I'm a big fan of Japanese beauty products. And I'm back to introduce you all with another Japanese beauty products (personal care): COW BRAND Milky Body Soap! 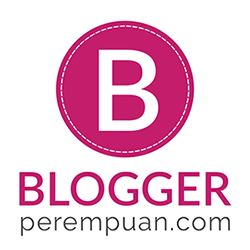 Another year has passed by and now I'm typing this post in 2016. A lot of things happened throughout year 2015; happy and sad. But, the most important thing to be remembered is that all those things (whether it's happy or sad) lead me to a better person. Yes, there is always lesson learned. It should be. 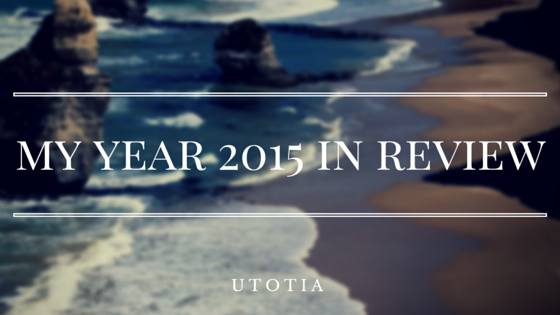 So here's my year 2015 in review. Enjoy! Holaaa! I'm back with another review. And this time is my favorite makeup thing: LIPSTICK. It's the latest lipstick from ULTIMA II; Delicate Lipstick.